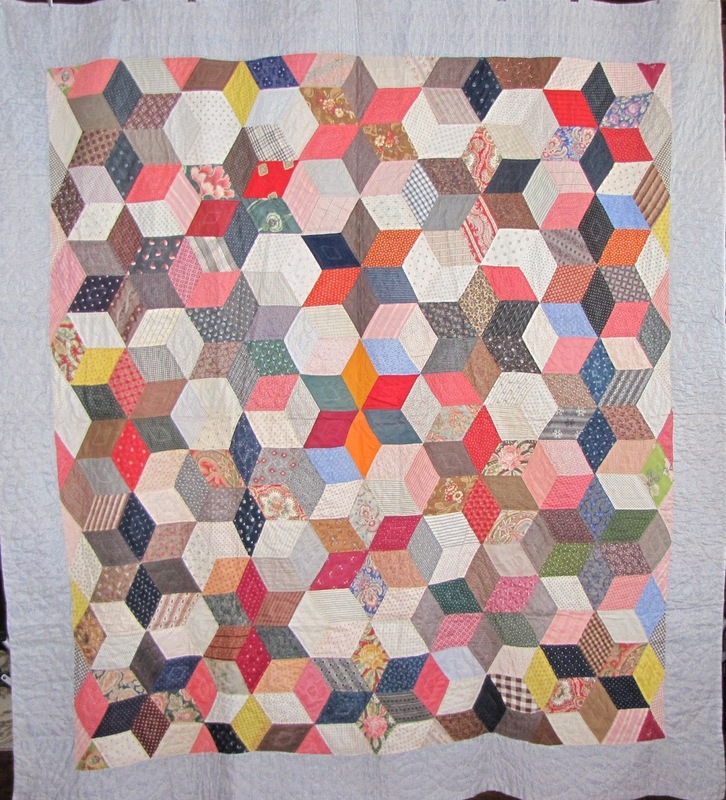 Do you love antique quilts? 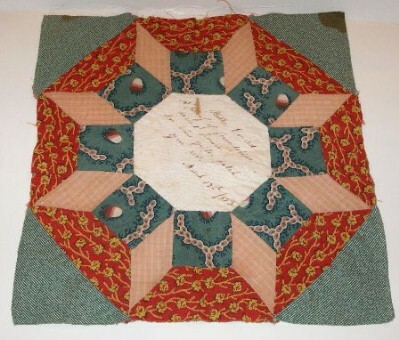 Have you been saying you want to learn about quilt history and see lots of antique quilts, up close? Well, now is your chance! I will be doing a 4 day antique quilt study retreat as part of the Quilt St. George quilt retreat on January 6-9, 2016 in St. George, Utah. If you don't live within easy driving distance, you can fly into Las Vegas and drive over (only 120 miles). Come see a field full of beautiful floral applique quilts. 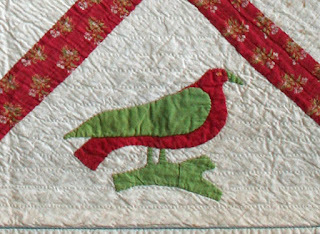 And no garden is complete without birds (on quilts), so I'll bring plenty of those too! Learn how to find out more about your family history from inherited quilts and how to research signature quilts. And of course, you'll see wonderful quilts. Love antique doll and crib quilts? 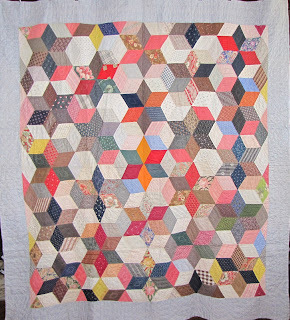 Time to see delightful antique doll and crib quilts and make a reproduction doll quilt too. Come play the quilt dating game and learn about quilt dating, appraising, values, etc. And see a lot of amazing antique quilts.